Jessica Tonn turned in a superb performance at the Sun Angel Classic on Saturday, the Brooks athlete clocking a lifetime best of 4:13.75 to finish second in the women’s 1500m behind Erika Burk (4:13.57). 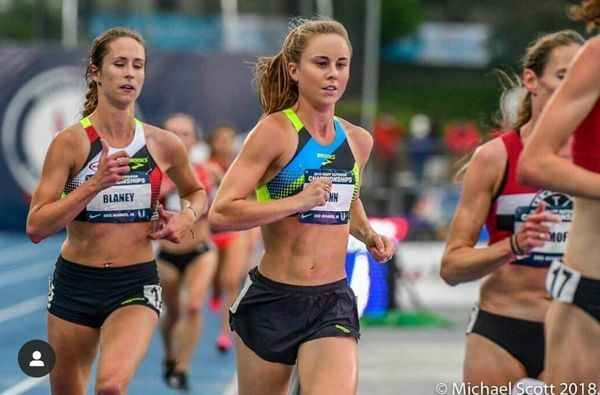 That took three seconds off her previous best, and what made it more impressive was that it was the 27-year-old’s first race of the outdoor season. Elsewhere Amy Cragg was in action at the Prague Half Marathon, but it proved a tough day at the office on the streets of the Czech capital, Cragg coming home seventh in 1:13:26. The race was won by Kenya’s Caroline Chepkirui in 1:05:44.